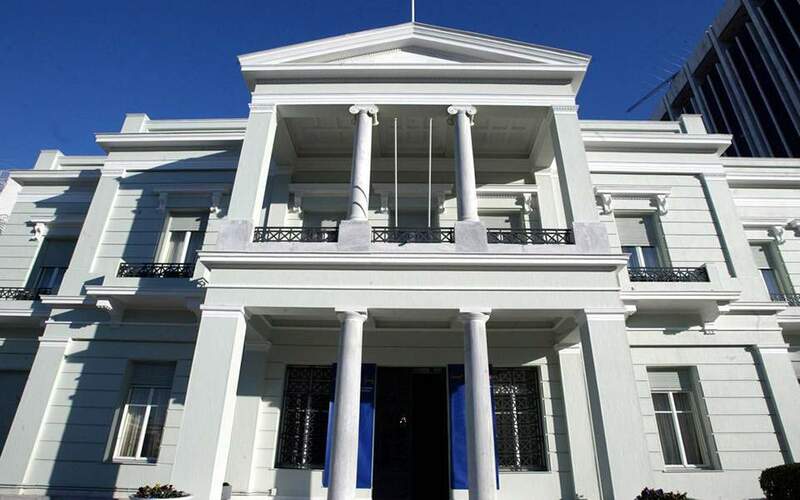 Greece's Foreign Ministry summoned the Russian Ambassador to the country, Andrey Maslov, to protest Moscow's decision on Monday to expel Greek diplomats in retaliation to a similar move by Athens. Greece said in July it had expelled two Russian diplomats and barred two other people from entering the country for trying to bribe officials and foment demonstrations to thwart a deal to allow the Former Yugoslav Republic of Macedonia to join NATO. Diplomatic sources in Athens described Moscow's reaction as “assymetric,” noting that, Greece's move in July came was in response to “arbitrary” actions by Russian officials. The same sources said Athens will consider its response.